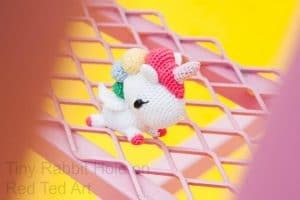 I learnt to knit when I was a teenager.. and since then always considered myself a KNITTER.. however, a few years ago, I saw a bunch of the most adorable Amigurumi Crochet Patterns and I just KNEW that I had to learn how to crochet! Read all about my journey on how to teach yourself to crochet!! And hopefully you will find the inspiration to have a go too. 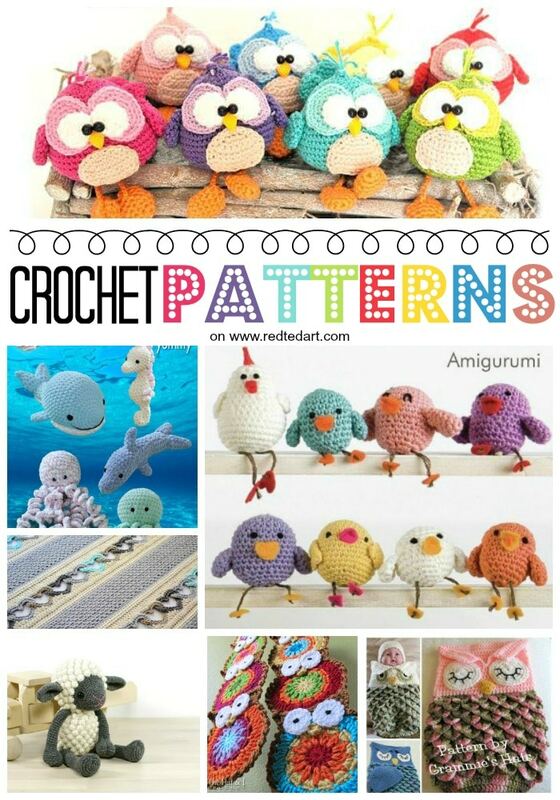 Many of you landing on this page however, already know how to crochet and are looking for great free crochet patterns to download! 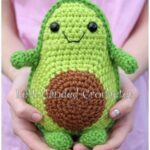 I have brought together some fantastic crochet pattern guest posts hosted here on Red Ted Art, but also list some adorable crochet patterns to print from Etsy. Enjoy! 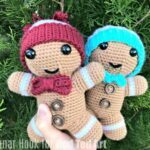 This check shares a fabulosu collection of crochet toys for toddlers, corchet toy patterns for beginners and other free crochet patterns to print! 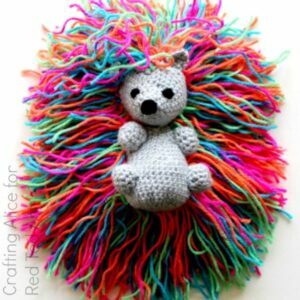 They are all simply adorable and my daughter wants me to make them ALL for her..
Let’s kick things of with this deliciosly cute Hedgehog Crochet Pattern.. oh man, that rainbow wool.. I just want to eat him up. 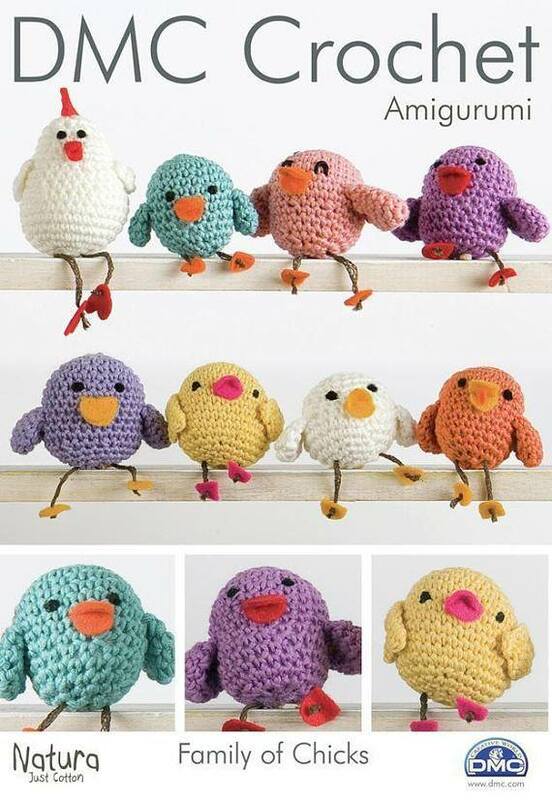 The perfect little Crochet Toy for Autumn and Fall! 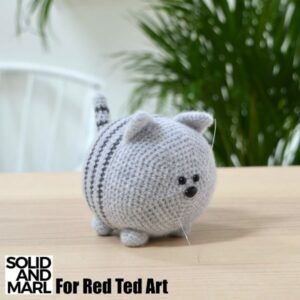 Or how about this Free Cat Crochet Pattern? Cute and easy and the result is just adorable. Would certainly make a great gift! Who doesn’t love a Unicorn DIY? 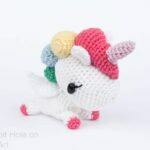 We love Unicorns and again, no Crochet Toy Pattern collection would be complete without a Crochet Unicorn Pattern! 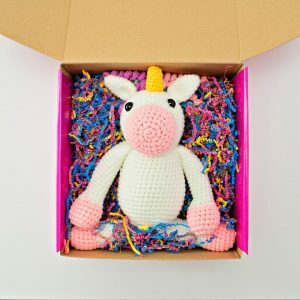 In a hurry but don’t have time to actually source all the crochet materials – my friend has created this awesome Unicorn in a Box gift idea.. hop over and order yours now (affiliate link)! 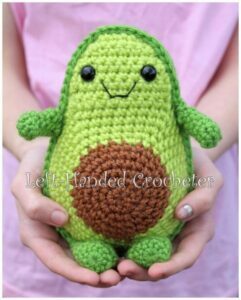 I can’t get over the cuteness that is this Avocado Crochet Friend! How fun!! This summer has been a summer of Mermaid DIYs.. my daughter is at the edge where Mermaids are everything. 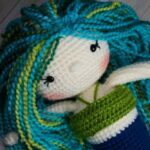 So I knew that we needed a super duper cute Mermaid Corchet Pattern for you. 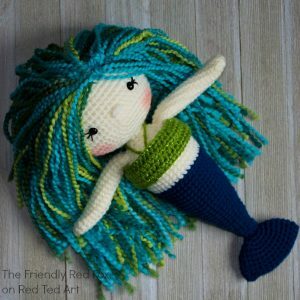 Check out this fabulous design as well as the hair on the other sample mermaid. It is just SO SO SOOOOO adorable. Another must make! 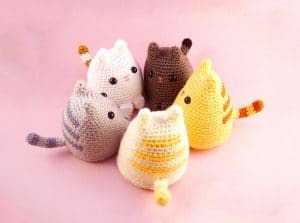 Or how about these cutest little Amigurumi Cat Crochet Patterns? 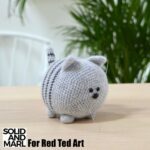 This Dumpling Kitty Pattern is available for Free on Ravelry! Hooray. 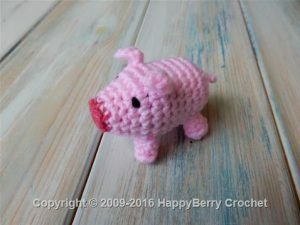 Cutest little mini pig crochet pattern by Happy Berry! I want to make a whole bunch of these as “Lucky New Year” piggies!! Or wouldn’t they be great as “Year of the Pig” crafts next Chinese New Year?! 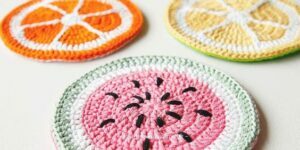 Learn how to crochet Fruity Pot Holders for summer – another bright and cheerful Crochet Pattern..
Is there a new baby in the house? 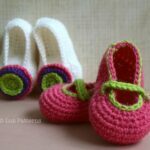 Need to crochet an adorable Baby Gift in a hurry.. have a go at these wonderful Crochet Baby Booties! Looking for the next age group? 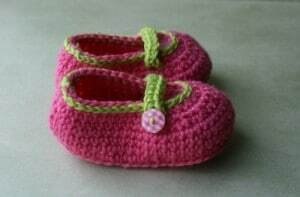 Baby has outgrown its darling Baby Booties.. time for a DIY Crochet Hat Pattern? 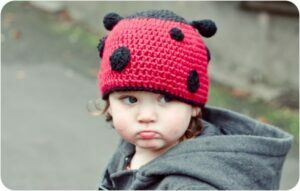 Love this Ladybug Crochet Pattern. Simply lovely! 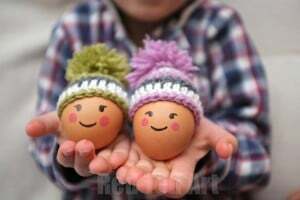 I love these simple little Crochet Egg Cozy – they are the perfect crochet project for beginners! And also makes a lovely gift idea! 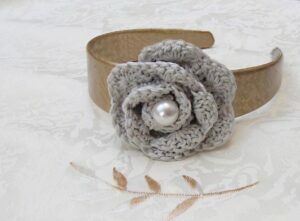 Finally, we have one last easy crochet pattern for beginners – the crochet rose! Just lovely. 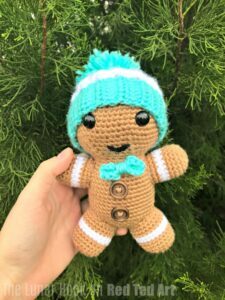 For Christmas cheer we have this adorable Gingerbread Man Crochet Pattern! 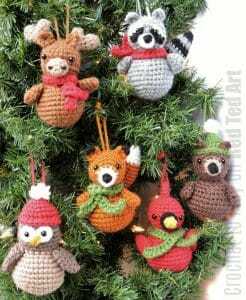 The Fox Ornament Pattern is free in this great set of Woodland Animals! 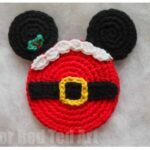 Crochet Mickey Mouse Ornament – the Santa one is a free pattern! 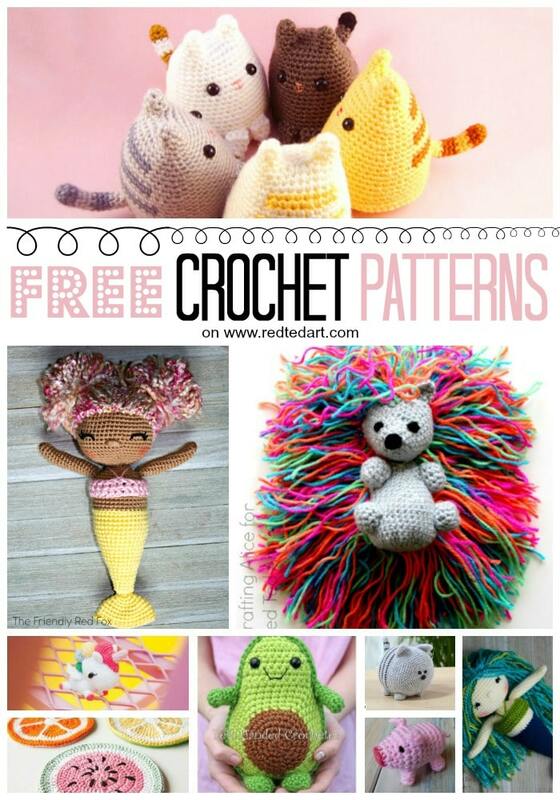 I hope you loved all these amazing free Crochet Patterns! 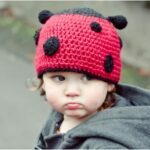 I now have a set of Crochet Patterns from Esty, which I couldn’t resist sharing with you – yes you have to pay a little for these, but I think they are totally worth it. Please note that the Etsy links are affiliate links, should you choose to purchase via these, I will earn a small comission which goes towards the upkeep of this free site! 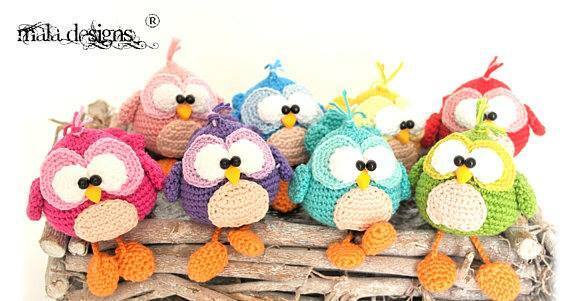 With Autumn just around the corner, how adorable are these Crochet Owls? I so want a set! Get yours from malaDesigns! Similarly, I adore this Family of Chicks. Aren’t they wonderful? The mother hen is just adorable and love the simplicity of the baby chicks. Make one in every colour. Get the pattern from DMC! 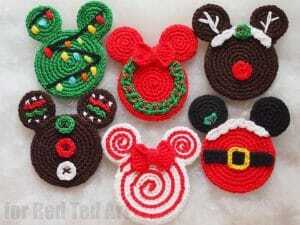 Or how about these cutest of cute under the see Crochet Animals? 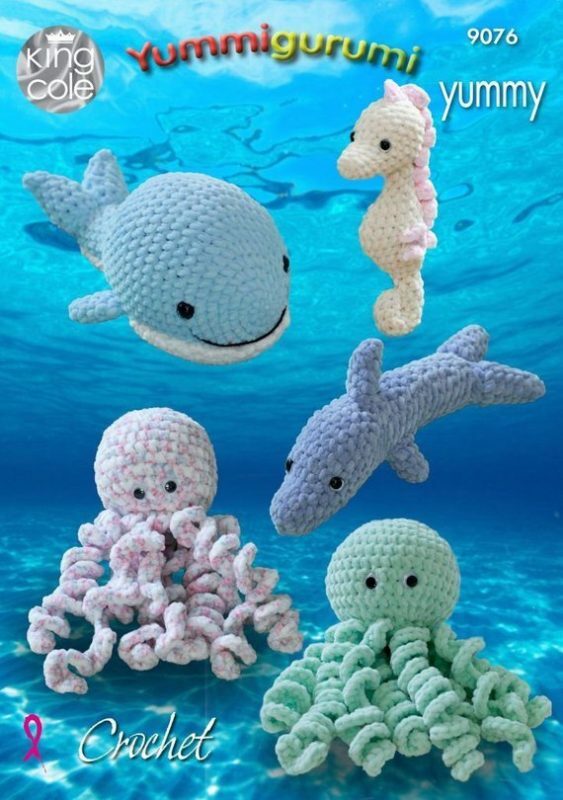 That seahosre and the octopus crochet is just adorable. Again, get all the info over on DCM! Next up, there is this wonderful Baby Crochet Blanket with Hearts Pattern. The Hat and I has all the info for you. 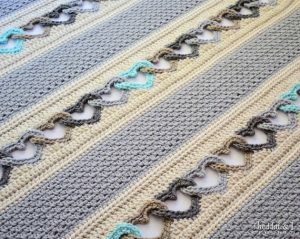 A wonderful alternative to the traditional Baby Crochet Blanket is a Baby Cocoon Corchet Pattern? 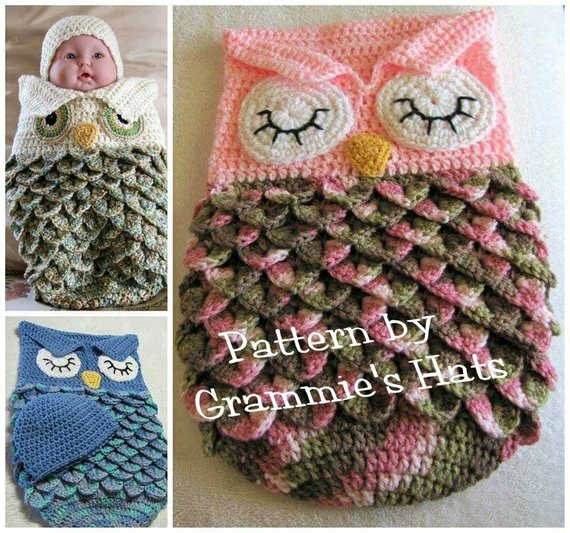 Like these seriously cute Owl Cocoons from Grammie’s Hats! 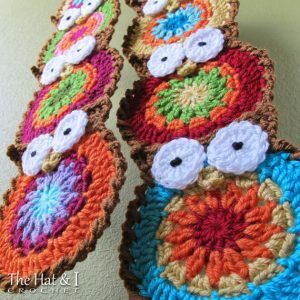 Love the idea of these cutes OWL CROCHET Pattern turned into an Owl Crochet Scarf! So fun for Autumn and Fall. Again a fantasic pattern by The Hat and I! And I am dying of Baby Lamb Cuteness! You simply HAVE to make this pattern by Kristi Tullus!